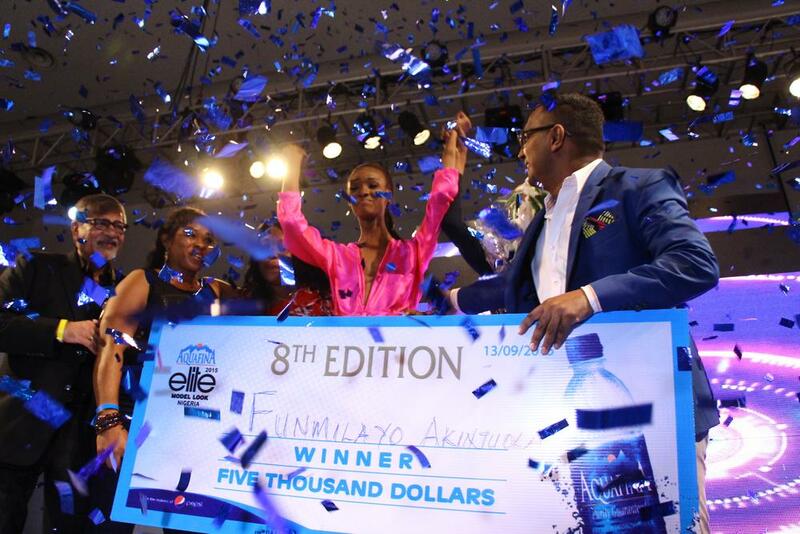 Not one to go back on a promise made, Aquafina brand rewarded the winners of the Aquafina Elite Model Look Nigeria 2015, Funmilayo Akinjuola and Damilola Okunola, with cheques of $5,000 each. 17 year old Funmilayo and 19 year old Damiliola Okunola were selected out of the 20 finalists after parading the runway 5 times in eye-catching outfits from top African designers. “This is the third year of this relationship and Aquafina is happy to be part of this platform that celebrates inner beauty because real beauty is pure and comes from within“. 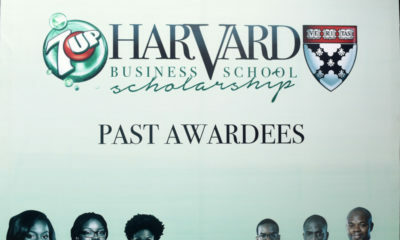 Head of Marketing, 7Up Bottling Company Plc, Norden Thurston said, when announcing the male winner. Damilola and Funmilayo are not the first to benefit from the Aquafina Elite Model Look in Nigeria. 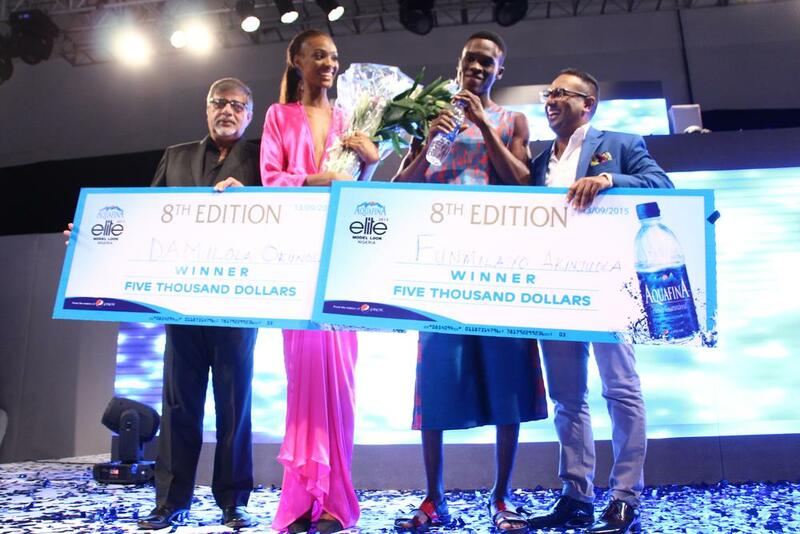 Victor Ndigwe and Mayowa Nicholas, winners of the 2014 edition, and Nneoma Anosike (2013), who have worked with notable designers such as Hermes, Balmain, Kenzo, Calvin Klein and so on. 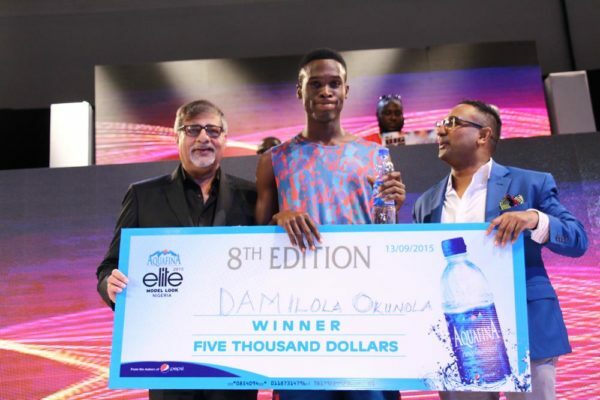 According to the MD, 7Up Bottling Co. Plc, Sunil Sahwney, while announcing the female male winner, Aquafina’s association with Elite Model Int’l is “marriage made in premium heaven, as Elite models are the best of the best in the world, and Aquafina water is a global premium water brand. 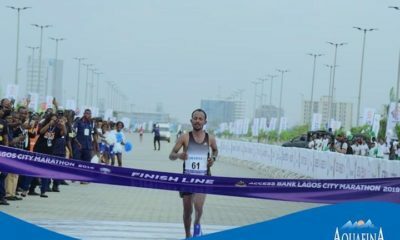 We truly believe in the youth of Nigeria and we hope that by associating with us, the Nigerian youth will be able to achieve their dreams“. 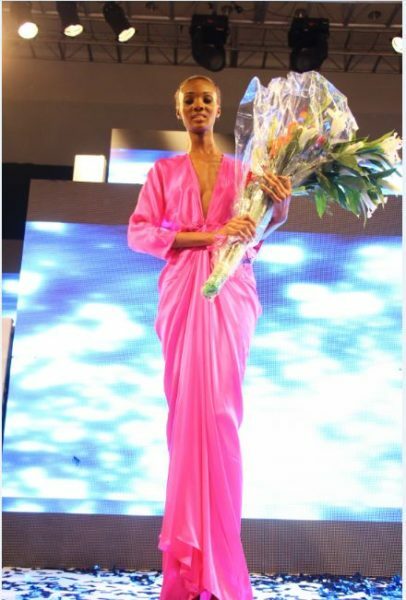 The winners have also earned a chance to compete in the Elite Model International competition in China, from where the sky is their limit. 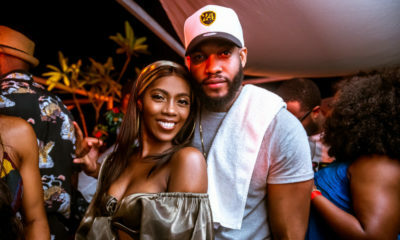 another word pls, anybody…, i mean, i see BONES!! !